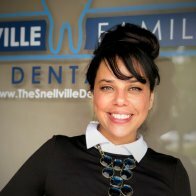 Welcome to Snellville Family Dental!  New patients may schedule an appointment with us online or over the phone. 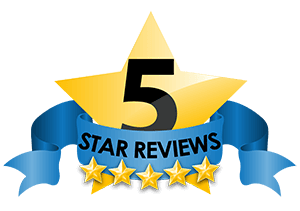 We are happy to answer any questions you may have about your first visit and following treatment. Once you schedule your appointment, you can fill out our ​New Patient Form​ online prior to your visit to avoid any extra wait time. 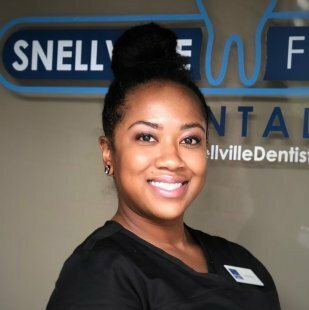 New Patients can bring their forms with them to their appointment or email their forms to ​frontdesk@thesnellvilledentist.com. For your first visit, please arrive 15 minutes early to ensure we have all of the appropriate paperwork filled out before Dr. Nabi or Dr. Socoloff can see you. If you will be paying with insurance, please provide us with this information at least 48 hours in advance. If we are unable to verify your insurance information before your visit, the cost of treatment will be the Patient’s responsibility. Please see our ​insurance page​ for more information. If you need to cancel or move your appointment time, please give us a notice of at least 48 business hours to avoid a $35 missed appointment fee. We look forward to meeting you at your first visit! Patients can email their New Patient forms to frontdesk@thesnellvilledentist.com! New Patient cleaning is only $99, including exam and X-rays! At Snellville Family Dental, we want our patients to understand exactly what our prices include. The $99 cleaning is for patients without gum disease. Patients must have been seen by a dentist within the last year and have no gum bleeding. These criteria are up to the discretion of the Hygienist and Doctor, and will be communicated to the patient at the visit. The first visit for our New Patients will include free X-rays with the cleaning. To ensure our patients can maintain a healthy mouth beyond their first visit, we provide affordable hygiene maintenance. For patients without gum disease paying out of pocket, cleanings will be $99, and first set of X-rays is on us! New Patient cleaning is only $99, including X-rays! We understand that patients may not have dental insurance, but that should not stop you from getting the care you need! Dental health is extremely important to a patient’s confidence and overall health. That is why we have financing options available to help patients achieve the smile they have always wanted.